From a long period of time, many spy cameras are specially designed for homes. Spy cameras make audio/video recordings and help in maintaining overall security of pets, kids, and other stuff. Wireless/Wi-Fi Spy Cameras - These cameras can easily be split into two different groups. These cameras transmit signals to mobile devices or computer systems and help to observe camera by sitting at any place of the world. We also have direct 2.4 GHz type spy cameras that use the frequency to send the recording to receivers. Motion Activated Spy Cameras - These cameras start recording by detecting the motion of individuals. 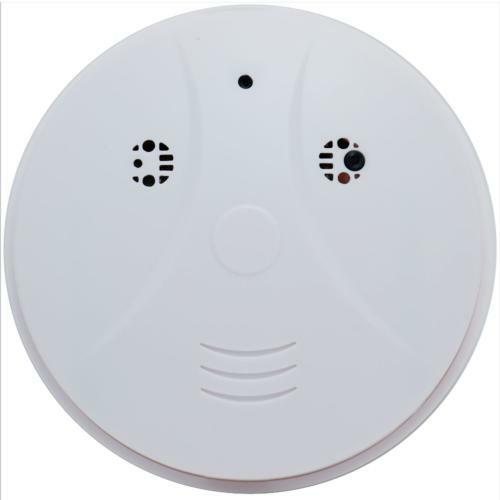 Air Freshener DVR recorder is the most popular motion activated spy camera available in the present time. This camera offers 72 hours of standard peak time and allows video recording at 720 pixels. 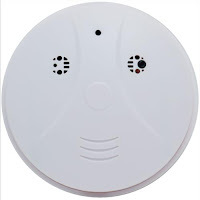 Nanny Cams - These are the cameras used in the form of a lamp, air fresher and smoke detector. It will be largely used for child surveillance in the future. Most of the nanny cams come with SD cards that allow the huge capacity of video recording. Spy Vision Hidden Spy Camera, Brickhouse Security CAM, and YI 1080p Home camera are among the best nany cams available in the 21st century. 1. Guard Dog Security Flashlight Stun Gun – This stun gun is designed exactly like the flashlight. The main purpose of this design is that you can emit the bright light in the attacker’s eye and make him/her blind for few seconds. Around 6,000,000 volts of voltage power is required for operating this stun gun. 2. Taser Bolt – If you are a beginner and using the taser for the very first time, this is the best option for you. 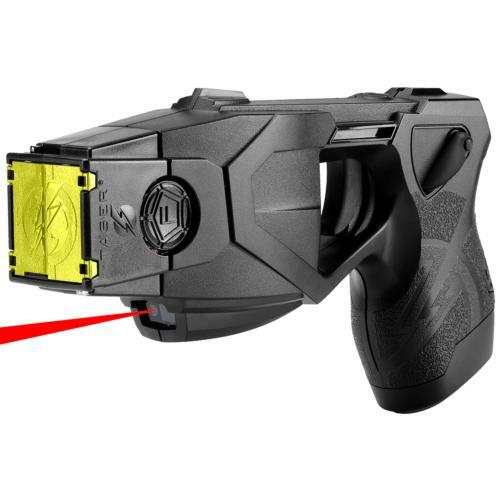 This taser has a lithium power battery and can cover up to 15 feet of distance. In comparison to other tasers, this is the least expensive taser with so many advanced features. This taser has a wonderful safety cover that prevents most of the accident firings. If you don’t want to use weapons that cause pretty much injury and just want tools for self-defense, here are some amazing options for you. 2. Self Defense Keychain – Available at around $5.